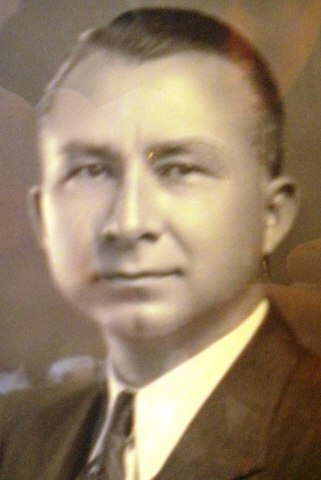 This is a photo of my great grandfather Tom Pittman (1896-1971). It was taken in Newfoundland, I assume where he was stationed with the Air Force. I always find it striking how much he looked like a Métis person, which in a sense he was.